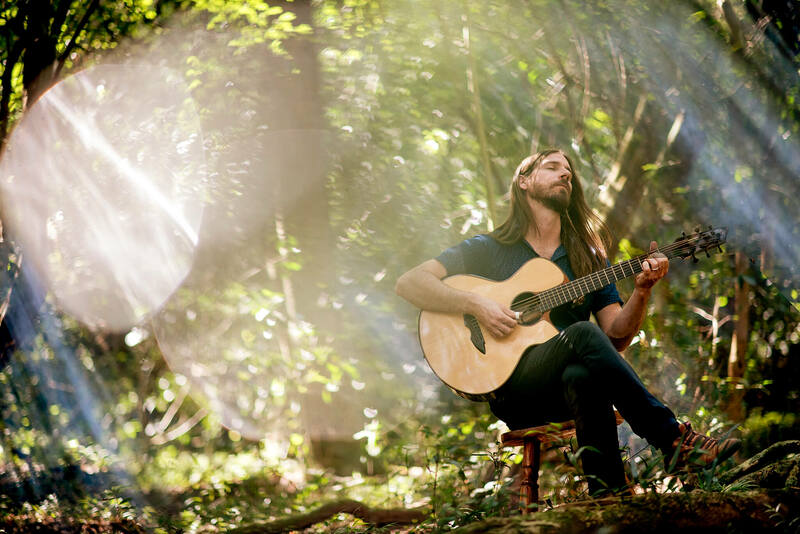 Kicking off 2019 with concerts throughout the USA and Brazil, multi-award winning artist Guy Buttery returns home for his first nationwide solo tour of South Africa in over 4 years. 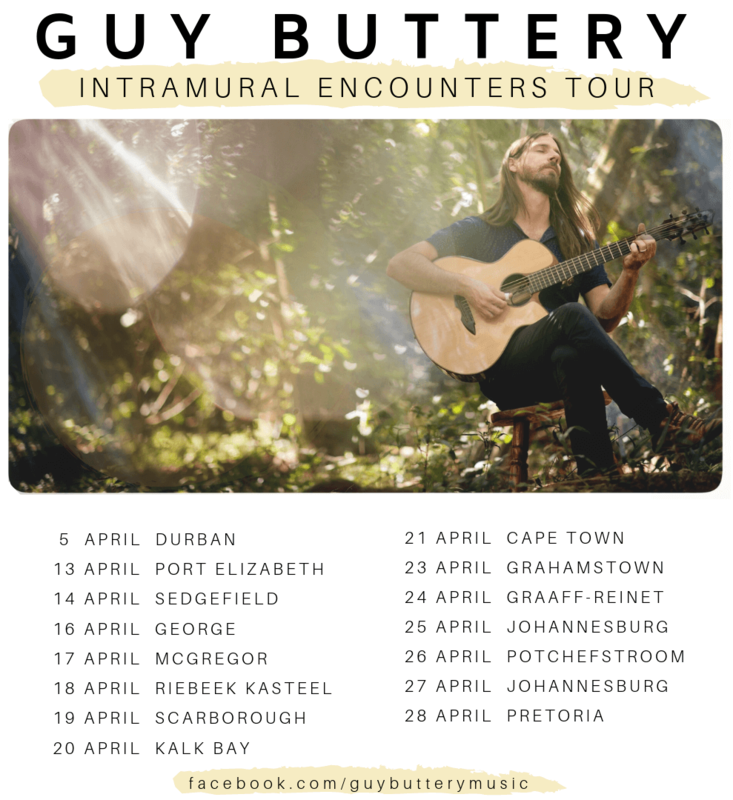 The Intramural Encounters Tour includes stops in every major city in SA crossing a distance of over 5000km’s with a run of 15 concerts lined up around the country. Guy Buttery has propelled his career far beyond the borders of his beloved South Africa. As an internationally recognized musician, this multi-instrumentalist enjoys invitations to play sell-out performances all over the globe. The USA, UK, Australia, France, Brazil, and Italy have all welcomed him back year after year. However, to brand Guy Buttery as one of South Africa’s musical phenoms would be an injustice. He has grown into so much more. His international role has surpassed merely playing shows to foreign audiences. It has evolved into one as an ambassador of South African music, inspiring people across the world with our homegrown style at the very heart of his talent and tenacity. Guy Buttery is our musical advocate for everything positive and beautiful about the place we call home. Expect high dynamics, ethereal fingerpicking, delicate African inflections and mind-bending guitar playing of an entirely new order from Guy Buttery.